How do we stop cheating if we can't detect it? Think cheaters never prosper? Lance Armstrong won the Tour de France seven times. Manny Ramirez won two World Series championships. Ben Johnson won an Olympic gold medal. That’s a whole lot of prosperity. Sure, officials eventually figured out that Armstrong, Ramirez, and Johnson used prohibited performance-enhancing drugs (PEDs) and penalized them accordingly. However, countless others get away with it. And in the not-so-distant future, athletes could cheat in a way that’s even harder, if not impossible, to detect. It’s called gene doping. 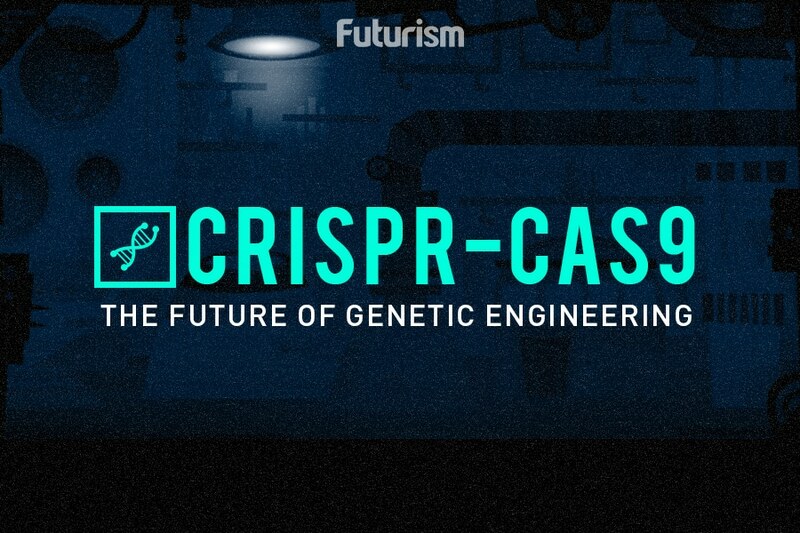 Scientists are figuring out how to literally rewrite our genetic code through genetic modification and gene editing. That means tomorrow’s athletes could take the field with genes purposely, synthetically altered. How would that work? you may wonder. Think for a moment about genetically modified organisms (GMOs). You’ve probably come across them at the supermarket, maybe read a bit about them online. To modify the plants’ genes, scientists usually use a virus to introduce a useful gene. In theory, scientists could apply the same process to create a better athlete. For example, a scientist could use instruct a virus to insert a gene that encourages the body to produce the protein erythropoietin (EPO). EPO helps deliver oxygen to tissue, which is why athletes have injected it for years to improve their performance. Detecting injected EPO is simple, which is why athletes subjected to doping tests may avoid it. But detecting excess EPO the body produced on its own? Much harder to do. Though it’s possible. Officials would need to look for extra copies of the gene in an athlete’s blood or other biological sample, Olivier Rabin, senior executive director of sciences and international partnerships at the World Anti-Doping Agency (WADA), told CNN. 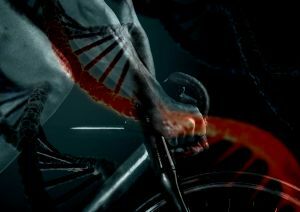 Of course, that would only work if the officials knew what the athlete’s genetic code looked like before it was edited. After all, who’s to say the athlete wasn’t born with those “extra” copies? And then there’s gene editing. Unlike genetic modification, which involves adding genes, gene editing focuses simply cutting and pasting of the genes an organism already has. A gene-edited athlete wouldn’t have any added genes for officials to find. To get ahead of the issue, the WADA is considering asking all Olympic athletes to submit copies of their full genetic code. That’s murky territory in terms of privacy, and the issue gets even murkier when you consider that some Olympic athletes are minors. Plus, that wouldn’t stop genetic modification across all sports, since we’d need copies of every athlete’s code (not just the ones that compete in the Olympics) before genetic modification in humans becomes real. Researchers suggest officials educate athletes about the ethical issues and health risks associated with gene doping while it’s still merely theoretical. Still, if we’ve learned anything from PED use, it’s that athletes are willing to take incredible risks to get an edge over the competition. For some athletes, the potential downsides of gene doping may seem worthwhile if it could help them achieve glory. And for now, we don’t have an effective plan to stop them.